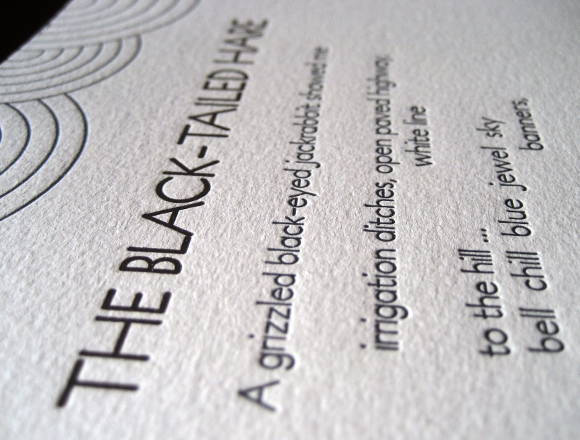 In addition to printing our own work, we offer custom letterpress for individuals and businesses. Our offerings include business cards, invitations, announcements, postcards, posters (up to 35x50cm), and other ephemera. Please contact us for more information, or to discuss your project. Typeset broadside for the Bodleian Library's "154 Sonnets" project. Photo by Norman Posselt. 2-color letterpress print on 170g Fabriano. Printed in black and gold on a Korrex. 3-color letterpress postcards on 600g. Printed for the artist Savanna Snow. 2-color letterpress postcards on 600g Hahnmemühle. Book Club of California. 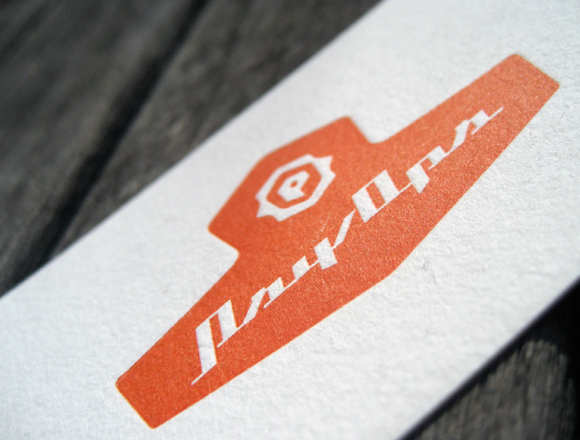 2-color letterpress card on Crane's Lettra 110# stock. Printed on a Vandercook 3. 2-color letterpress postcard printed on 600g Hahnmemühle 100% cotton. 2-color letterpress prints exhibited at the Compound Gallery in California. 3-color letterpress posters printed for Alice Waters' reading of her book. 4-color letterpress and screenprint posters for author Timothy Egan's reading. 1-color letterpress cards printed on Hahnemühle 100% cotton paper. 4-color letterpress on Crane's Lettra. Printed for the artist Savanna Snow. Set of handmade books, exhibited at California College of the Arts. 2-color letterpress prints for the Book Club of CA. Printed on a Heidelberg Tiegel. 3-color letterpress/riso print celebrating Block font. Hand set type on 170g. 2-color letterpress print on 100% cotton. Illustration by Ben Catmull. Letterpress bookmarks on plantable paper. Printed for Shotgun Players. 2-color screenprint and 1-color letterpressed cards on 300g Crane's Lettra paper. 2-color letterpress business card printed on 300g Hahnemühle. DVD covers printed on recycled kraft paper. Letterpress and screenprint. 2-color letterpress posters printed for a reading of Michael Chabon's Telegraph Avenue. 2-color letterpress cards on 300g Hahnmemühle 100% cotton paper. 2-color letterpress business cards. Printed for designer Michael Buchmiller. Letterpress literary & art journal, 8 issues published from 2005-2013. 1-color letterpress print on 270g Meta Rough. Hand set with type and ornaments. 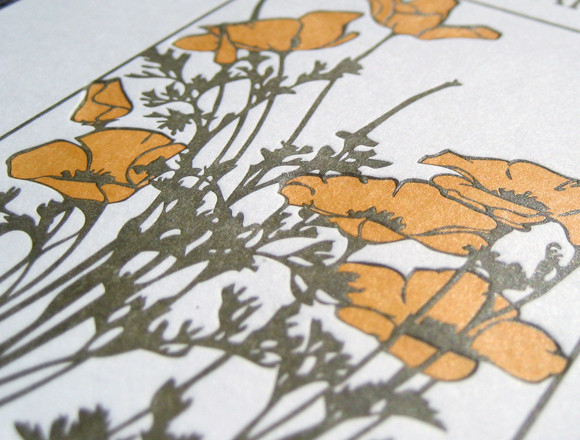 1-color letterpress postcard printed on gold paper. Handset with Blackletter lead type. 2-color letterpress calling cards on 600g Hahnmemühle 100% cotton paper. 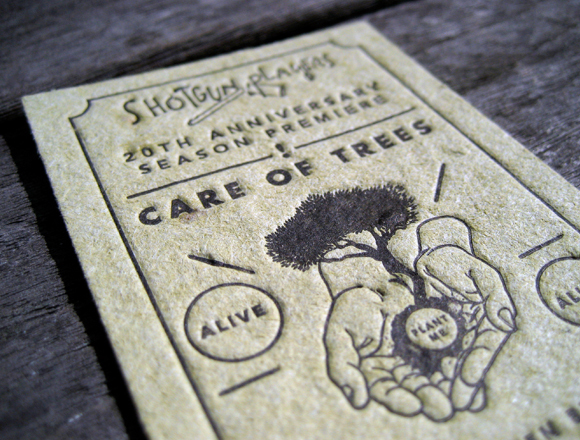 1-color letterpress CD covers on 600g Natur. Printed for James & Evander. 1-color, 2-sided letterpress cards on 600g. Printed for PSY/OPS Type Foundry. 2-color letterpress on kraft paper. Printed for designer Lark Pien. Business cards for a hair salon. 2-color letterpress on 300g Hahnemühle. 2-color letterpress posters. Exhibited at the Theodore Roethke Museum, Michigan. 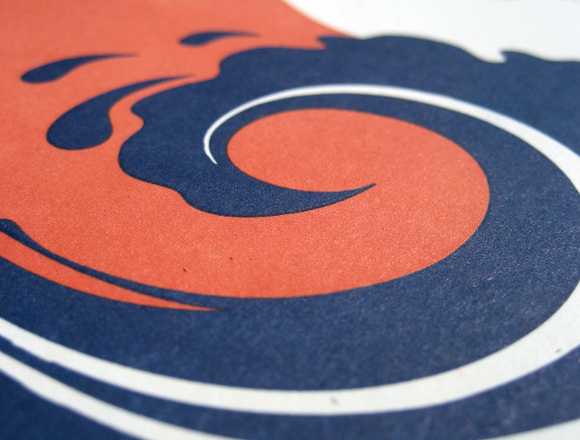 2-color letterpress posters on 100% cotton. Printed for Diesel Bookstore. 2-color letterpress postcards on 600g cotton paper. Printed for Realm Cellars. 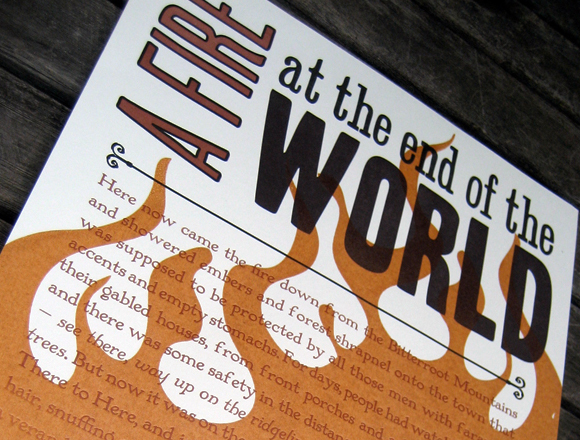 1-color letterpress chapbooks. Typeset and hand-bound.